Honor 8X is said to sport a dual lens module at the back with 20-megapixel primary and 2-megapixel secondary sensor with a backing of an LED flash. The front shooter bears a 16-megapixel sensor for selfie claiming to support Artificial Intelligence technology and Beauty Mode. The handset is also reported to run on Android 8.1 Oreo based EMUI 8.1 OS. The Honor 8X which was earlier claimed to appear on Chinese telecom regulatory authority TENAA site and later discovered to be Honor 8X Max, has now appeared on TENAA with few details about the handset. 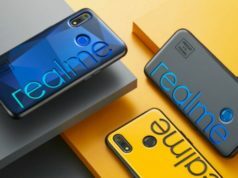 The listing discarded the image of the smartphone but has revealed the internal machine details along with screen details. 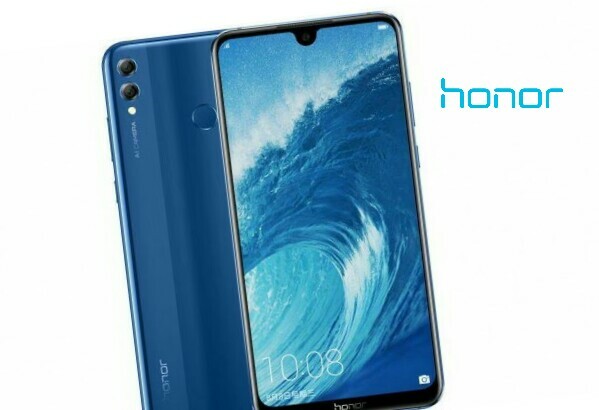 As per the leak, Honor 8X will sport a 6.5-inch full-HD+ display with waterdrop notch design and screen resolution of 2340x1080pixels as well as 19.5:9 aspect ratio. 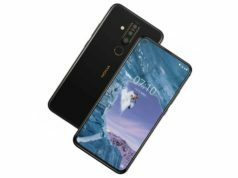 The handset is said to sport a dual lens module at the back with 20-megapixel primary and 2-megapixel secondary sensor with a backing of an LED flash. The front shooter bears a 16-megapixel sensor for selfie claiming to support Artificial Intelligence technology and Beauty Mode. The handset is also reported to run on Android 8.1 Oreo based EMUI 8.1 OS. 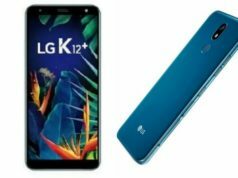 The processor to boost the performance is claimed to be 2.2GHz Snapdragon 660 SoC which is coupled with either a 4GB RAM or 6GB RAM. The internal storage is claimed to be either 64GB or 128GB with no information about the expanded memory support. Since the Honor 8X is the successor to the last year launched Honor 7X which had the MicroSD slot to increase the memory capacity to 256GB, the same can be expected in the Honor 8X. The battery which the smartphone is showed to pack on TENAA site is 3,650mAh. The Chinese telecom company, Huawei, is all set to unveil the subsidiary brand smartphone Honor 8X on September 5 along with a bigger version of Honor 8X called Honor 8X Max. 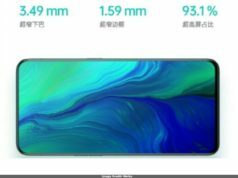 The Honor 8X Max is said to encompass everything the same of Honor 8X except the size of the display which is reported to be 7.12-inch display with 90% screen-to-body ratio. 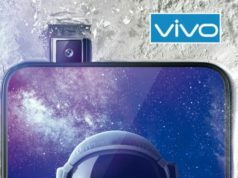 As per the August listing of the Max version on Jd.com, the smartphone will feature similar machinery inside the Max version but will have a bigger display than the Honor 8X. As per the listing, the 4GB RAM + 64GB storage dummy variant was priced CNY 9,998 (Approx. INR 1,04,150). 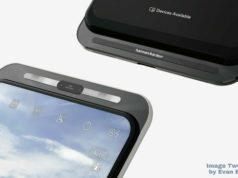 We will have to wait for September 5, when the company will officially launch the handset and only when the price and the availability will be made clear to us.